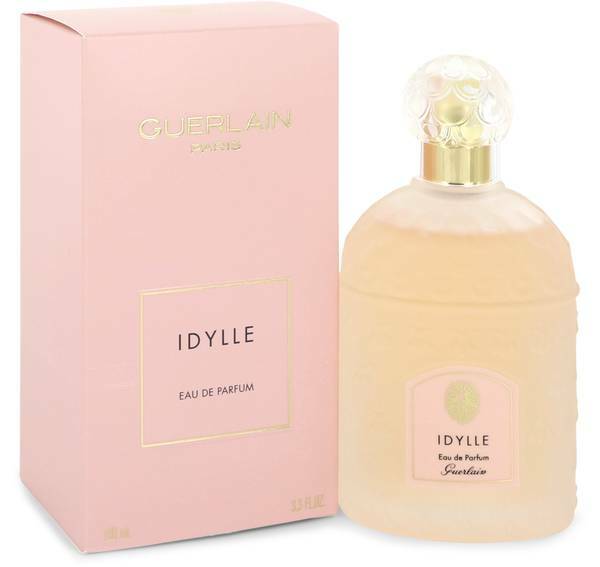 Hey, everyone, it's Sarah, and today I'll be reviewing Idylle by Guerlain. 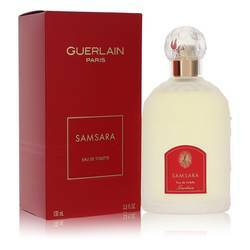 This gorgeous floral perfume was released in 2009, and it's a seductive scent that's modern yet classic. 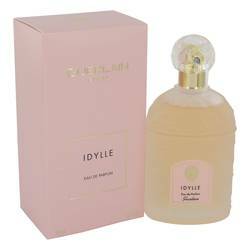 The notes are a beautiful bouquet of lily of the valley, lilac, peony, freesia, jasmine, Bulgarian rose, and patchouli. 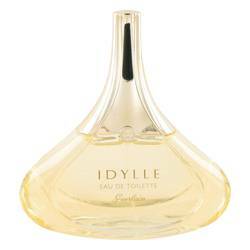 Idylle is soft, elegant, and absolutely feminine. So I would recommend this for sophisticated women to wear during the day or for special occasions. All right, everyone, that's all for today. If you want to see more reviews on your favorite products, be sure to subscribe to our YouTube channel. And be sure to check us out on Instagram, Facebook, and Twitter. 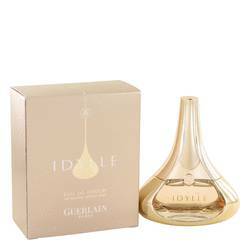 Idylle Perfume by Guerlain, Douse yourself in the seductive and romantic Idylle, a mesmerizing women’s fragrance . 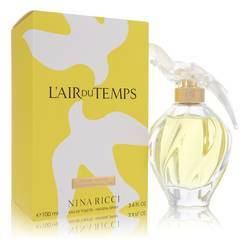 This dynamic perfume combines fruity, earthy and a variety of floral accords for a sensational result that’s dazzling in its complexity. Top notes of ripe litchi, sweet red raspberry, Bulgarian rose and white freesia open the scent with a vibrant, lush atmosphere that evokes images of a garden bursting with new spring life. 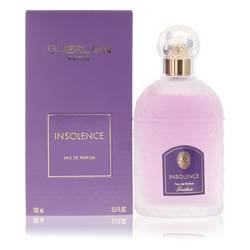 Middle notes of delicate lilac, pink peony, Read More Read More lily-of-the-valley, night-blooming jasmine and soft white lily enhance the floral arrangement to a crescendo of decadent aromas. Base notes of patchouli and musk round out the perfume for a sensual, mysterious edge. 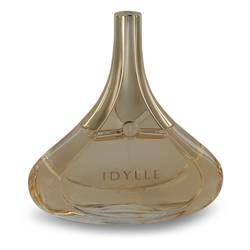 Overall, this intoxicating, elegant fragrance works well for day or night time use and serves to be a perfect accessory for special occasions. 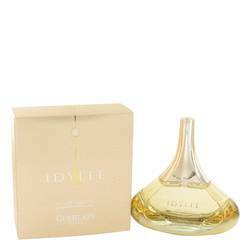 This delectable scent was released in 2009 and was created by expert perfumer Thierry Wasser. 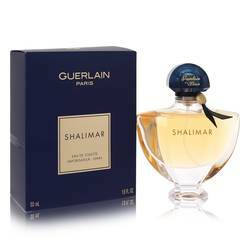 It was launched by the legendary French perfume house Guerlain, who have been in business for over 175 years creating olfactory masterpieces. All products are original, authentic name brands. We do not sell knockoffs or imitations.